There was little doubt in the market's collective mind that the Federal Reserve, which hiked rates in July, would stand pat today. It did not disappoint. The statement itself was almost identical. Growth was said to be "strong" instead of "solid," for example, a nuance to be lost on most observers. It recognized that the unemployment rate stabilized after falling. Most notable is what is not included. 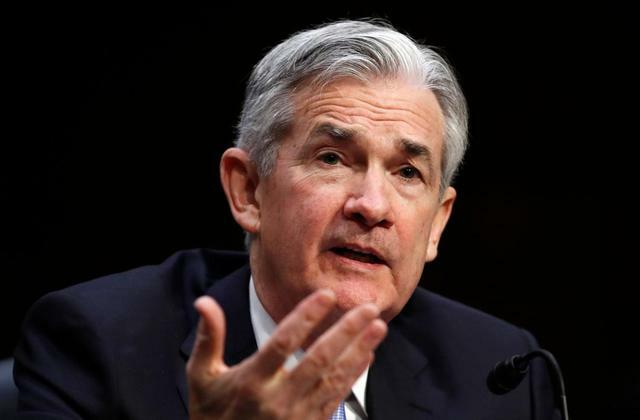 The June minutes indicated that officials were discussing how the statement should evolve as the fed funds target range approaches neutral. As we surmised, given that rates will stay at the same level until September, it did not seem likely that the Fed would change its language today. And it did not. "The stance of monetary policy remains accommodative..." There was also no reference to the weakness in the housing sector in terms of activity and prices. There was also no specific reference to the threat posed by trade.